I just wanted to let you all know I will be participating in a few sewing series in the coming weeks. The first is called K.I.D.S. and is organized by Jessica from Me sew Crazy. 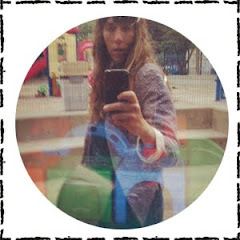 Have you checked out her blog before? I highly recommend you do, it is filled with inspirations and tutorials for all your sewing needs and you will want to check out Sew Set as well ( all about that here!). Honestly, I am so excited, incredibly honored and slightly intimidated to be part of this talented group of moms who are participating in this series. Now about the series... K.I.D.S. 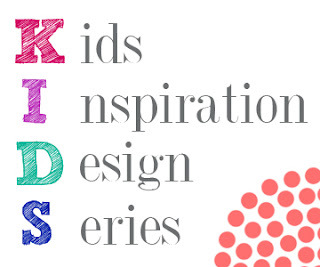 stand for Kids Inspiration Design Series and guess who's doing the designing? The Kids. So basically the kids are dreaming up an outfit and their moms are creating it. I simply love the idea. I've had Mister M come up with ideas before, or have asked him to participate in the projects, but never quite like this! He has "carte blanche" & anything goes and so I asked him to come up with something he would like to wear to his birthday party. He's already designed his outfit, now I need to figure out how to put it all together. You'll just have to wait until the 20th of November!!! 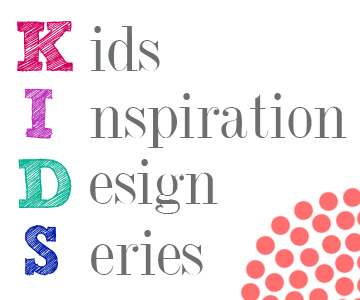 In the mean time the series has already started, there are lot's of cute designs to check out, so come and see what some of the kids and their moms have been up to!